Last updated 3/8/2011 by David Giblin. Publication: Sp. Pl. 4(2): 955. 1806. 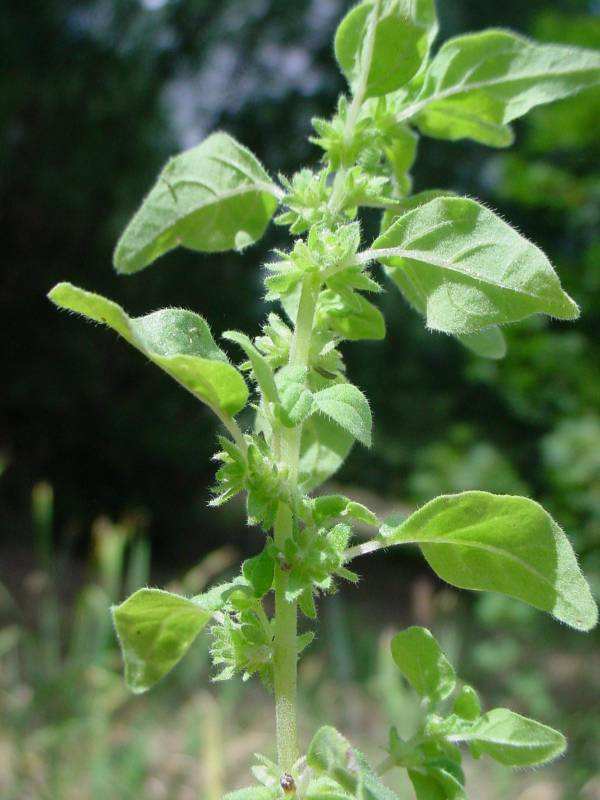 Notes: FNA3:Some extremes of Parietaria pensylvanica with short, oblong or ovate leaf blades strongly resemble P . hespera var. hespera . Parietaria hespera is usually more delicate and has thinner leaves with the proximal pair of lateral veins arising at the junction of blade and petiole. Leaf shape and texture tend to overlap in the two species, but in P . pensylvanica the proximal pair of lateral veins clearly arise above the junction of blade and petiole. The extremes of P . pensylvanica frequently are found where the ranges of the two species approach or overlap. Examples of these intermediates are from Gila, Mohave, and Yuma counties, Arizona. A mixed collection from Rock Springs, Gila County, Arizona, suggests that the two species occasionally grow together."